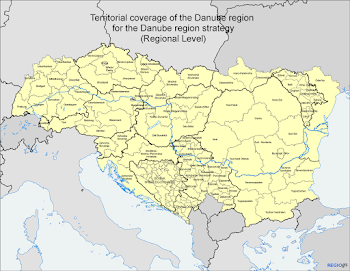 Saint Danube- Свети Дунав: About Danube! - Increases security and improves the condition of the water quality mid environment through specific through specific measures for the progressive reduction effusion do not measure the progressive reduction of spills, emissions and losses of priority substances and the total abolition of any emissions of priority hazardous substances. Therefore, the issues today are imposed and concerning the already signed international directives, laws and regulations were often made in practices on equally level in all countries of the Danube basin. Unfortunately, often we had the form of a denial of respect for them, as well as the absence of adequate punitive measures. 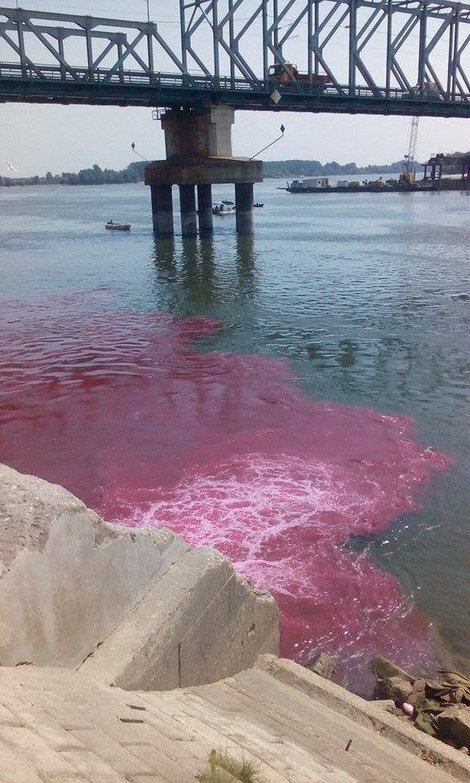 Current situation of waste water in Novi Sad, unfortunately, is a typical indicator of the situation in Serbia. City of Novi Sad not purified waste water Novi-Sad-not-purifies-waste-water. Please note here the basic motto, which extends to almost all laws that are aimed at protecting the environment, and that is: Polluter pays! 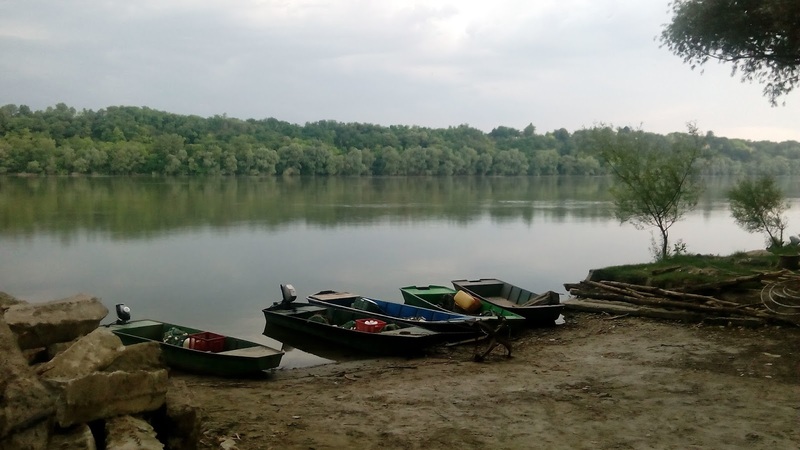 Temporary solution to citizens' initiative would have to support the need to go in the direction that the industry, with production and processing, as well as public companies must pay compensation to citizens for flagrant pollution of the Danube River. Until the construction of the plant for waste water treatment in major cities, public and private companies (companies) need to impose standards in the framework of ensuring adequate smaller plants for processing of defined waste water! Central plant for waste water treatment Vrbas- Kula (CWWOF) was built and equipped (author's note. I have personally convinced that the realization of the construction of the plant 90%, but can not start the work because someone miscalculated and gave firm the promise of the European delegation in Serbia (which is 100% of funds investor, around 15 million euros) that the capacity required for waste water treatment provided during the period provided for the completion of the plant. The official announcement: After commissioning was put out functions. Mechanical equipment is physically damage and not functional. It does not fit into any solution. Um ... the village in which I live for a while call by Dragon city – Zmajevo in north part of Serbia, the Province of Vojvodina, "belongs" to the Municipality of Vrbas. But my village is not connection to sewage network! Logical question is why a similar plant is not urgently done for the City of Novi Sad, in which, according to the last census, there are more than 336 000 inhabitants, unlike the Municipality Vrbas , with barely 46 000, recent facts presented by the current Secretary of the Assembly of Novi Sad , read that the city chose the plot (North IV) to build the plant. Concrete Questions as follows: Is there a feasibility study? If so, it had to be given to the public for inspection. If not, urgently initiate a commission for making the same. At one time I was a member of the international delegation, among theoretical debate organizer prepared for participants a working visit to the plant for waste water in the city of Vienna. From the last basin, Presenter caught water containing additional 0.3% impurities. The plant for waste-water treatment in Vienna, The Citizens of Vienna, perfected for over 60 years. 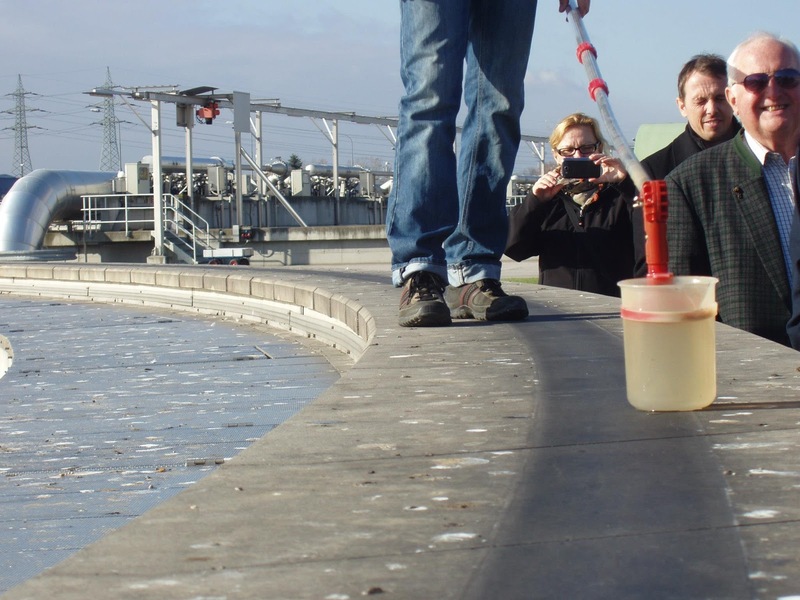 Generated: atmospheric, industrial and waste water passing, technical, chemical and biological treatment ...The ultimate goal is to restore clean water in the Danube. The City of Vienna traditionally show sympathetic to Serbia in general, including the City of Novi Sad. 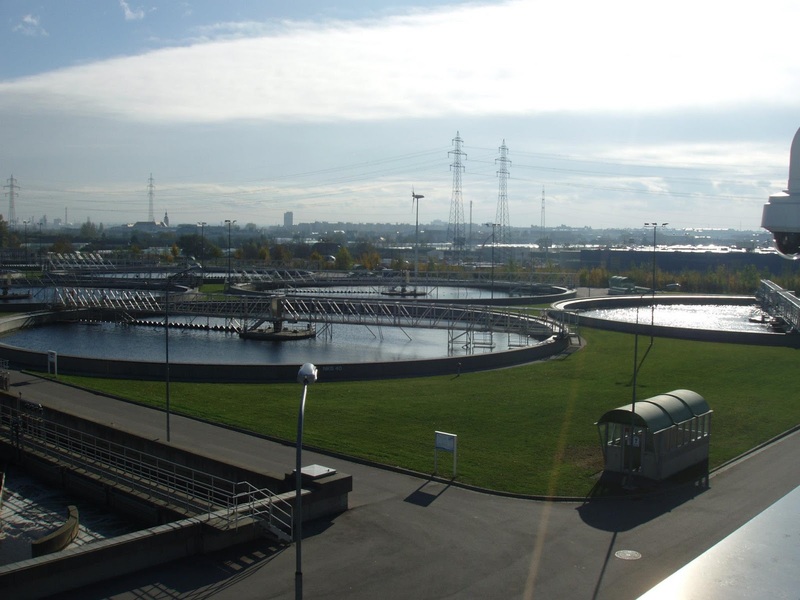 Pretty much sure that the City administration of Vienna has sufficient capacity and willingness to help in the education and implementation of project facilities for waste water in Novi Sad, as well as in Belgrade. The implementation of the Danube Strategy at the local level could be through the implementation of specific projects of international importance to confirm the appropriateness and effectiveness of the Action Plan of EU Danube strategy- namely EUSDR. 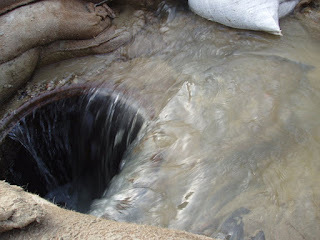 Since I was personally convinced, a few years ago with the aim of administrative assistance to the population of the Municipality of Sremska Kamenica when cutting illegal sewage flows into the Danube and routing content to legal urban flows, (author's note. What comes to the same), I am familiar, in details with inextricably ball of string that make up the state, regional, municipal and provincial institutions, combined with inspections and public companies ... and believe me "quixotic" business is engaging in unraveling in an attempt to find "important" responsibilities. The Danube is an international river, the most international in the world, therefore the international factor is inevitable and a powerful lever in the implementation of signed agreements, directives and regulations in the legislative system of the Republic of Serbia. 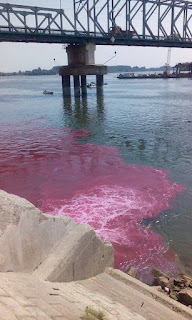 Our state has the means to "force" the industry, which has not enough but a little, that as soon as possible the suspension of spills of dangerous substances into Danube, especially from industrial production like chemical industry! Civil society must become an essential factor in the initiative to urgently address the issue related to the protection of public health and the first prerequisite is to protect the environment. Water is the essence, water is life. Civil Society asked and demand from the representatives of state functions to promote the realization, namely respect for international treaties, in particular the case of the Directive on water, and so the domestic law and legal regulations, for example. Water Act RS, as well as a number of newly adopted (and, or) changed that concerning the treatment of waste water, the Danube River Protection, Environmental Protection and others.